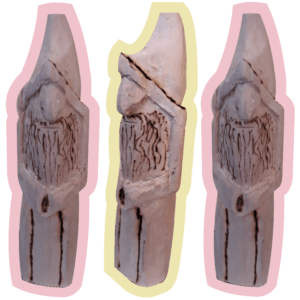 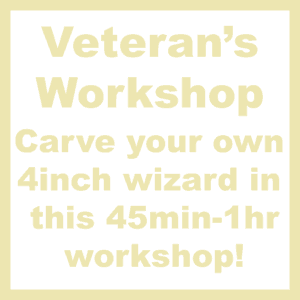 Veterans Woodcraft will be joining us at the Yorkshire Dales Food & Drink Festival with their beautiful shop and they will be offering an amazing wood carving workshop! 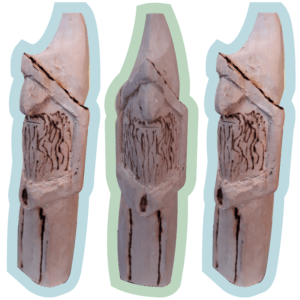 Give them a visit at the festival and have a look at the fantastic wood crafted items they create! 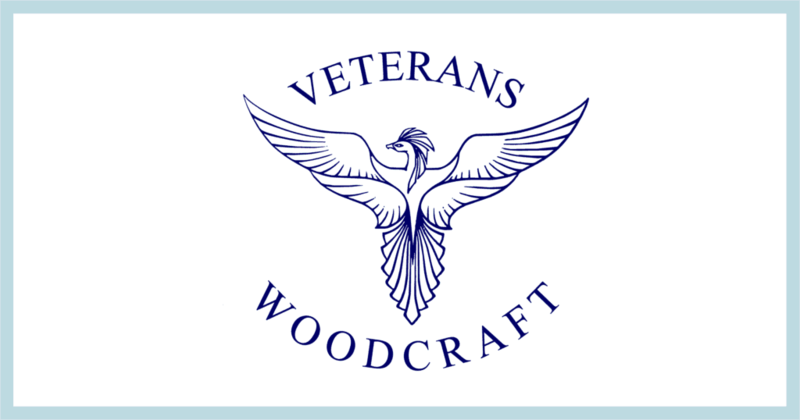 Find out more about Veterans Woodcraft by clicking on any of the images on our Veterans Woodcraft page!